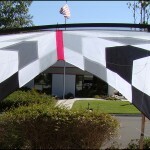 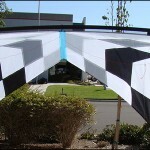 I started making and designing kites in 1973 while still at Art College. 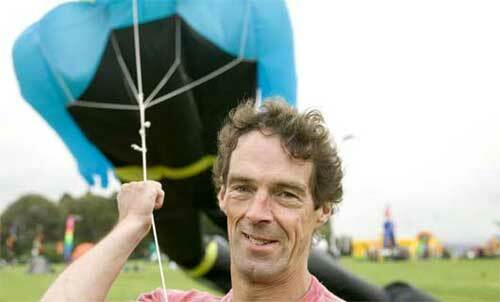 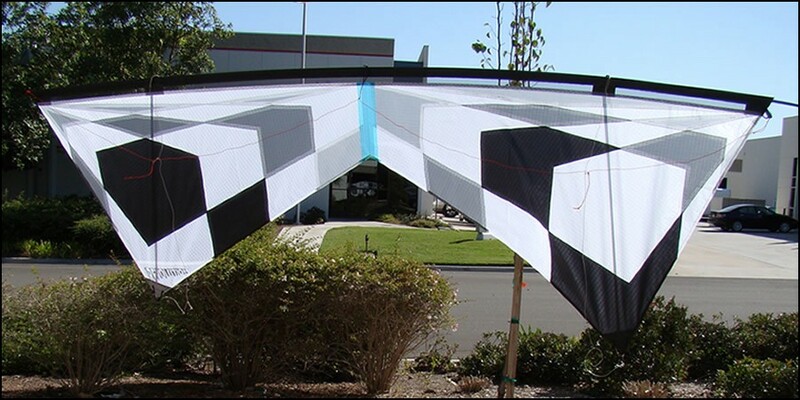 The hobby grew into a job when I started working in Europe’s first kite shop here in Bristol in 1976. 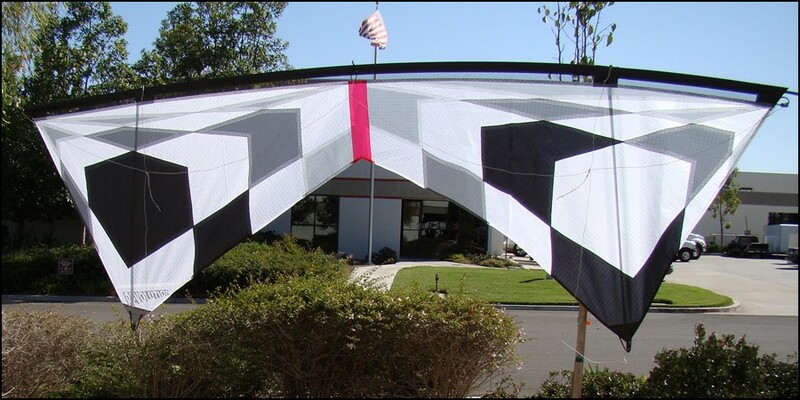 I swapped the cash register for the sewing machine and set up my own business in 1982, designing and producing my own range of kites. 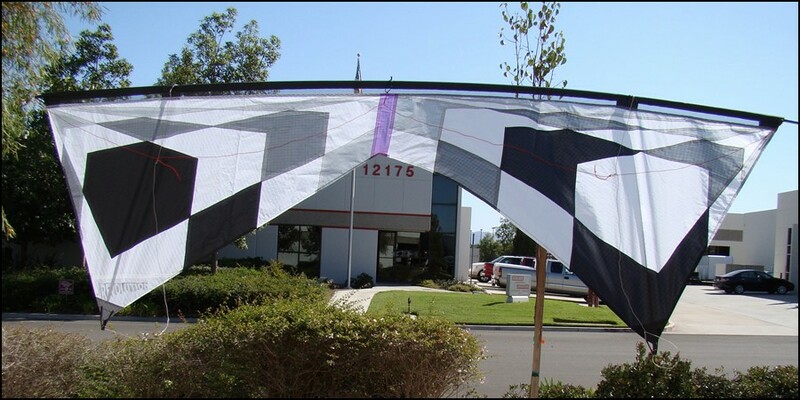 My kites could never be described as mass market – originality of design and quality of workmanship have always been my prime concern. 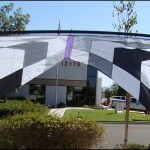 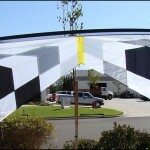 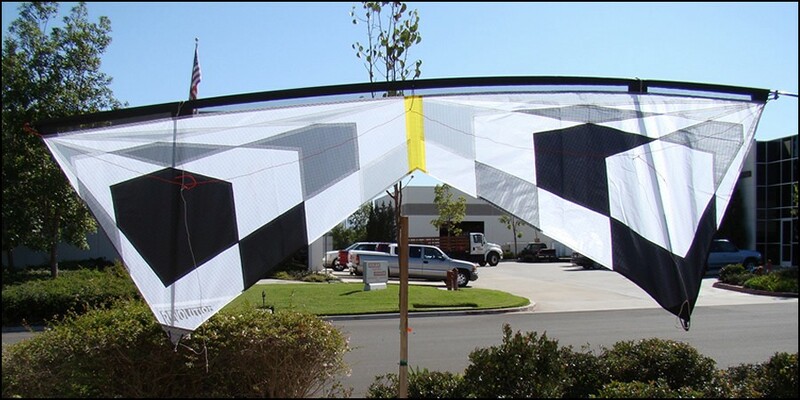 We have a limited number of these sails available, the price is more than fair for the labor and the workmanship in these beautiful kites, and thus far, they have been some of the hardest to get made.